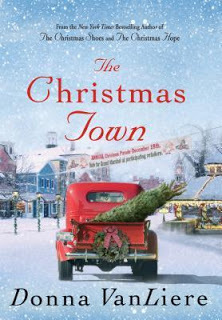 I've always enjoyed Donna VanLiere's Christmas novels and, this years story, The Christmas Town, proved to be another feel good read. Lauren Gabriel is 20 years old and had spent most of her childhood in foster homes. She always hoped her mother would come back into her life. She's longed for a real family. One day on her way home from her job she witnesses an accident in the town of Grandon and she soon finds herself a part of the close-knit community and the holiday spirit of what the season is really all about. There are several wonderful characters in this story that are slowly woven together. Each one plays a part in making this particular Christmas special for Lauren. My favorite was young Ben, a bagger at the grocery store who slipped special notes into the bags of customer's who looked like they were in need of an uplifting message. I loved the ways the characters found ways to make each day special for those who had seemed to lose their faith in mankind. The Christmas Town was a heartwarming story for this time of year. 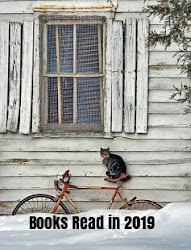 Every Tuesday I host First Chapter First Paragraph Tuesday Intros sharing the first paragraph or two of a book that I'm reading or will be reading soon. This one has been on my Kindle since 2013. "The fog was thick when I left my bedsit and ventured out alone into the barren and murky city. I was heading for what used to be called a crematorium and these days is known as a funeral parlor. I had received notice instructing me to arrive by 9:00 a.m., because my cremation was scheduled for 9:30." 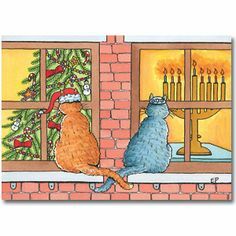 Wishing all of you who celebrate a very Happy Hanukkah and/or a very Merry Christmas. (We celebrate both). 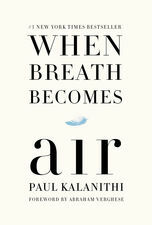 I had a hard time reviewing this book because I expected to love this book, the author is a favorite of mine, but that just didn't happen. 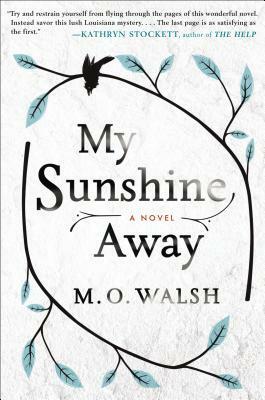 Set in rural Vermont the Ahlberg family is in turmoil when the mother, Annalee, goes missing. Annalen is a sleepwalker and this condition has resulted in her doing some dangerous and crazy things in the past, but this is the first time she has gone missing. There is some fear that she might have fallen in the near by river when a piece of her nightshirt is found on a tree branch. 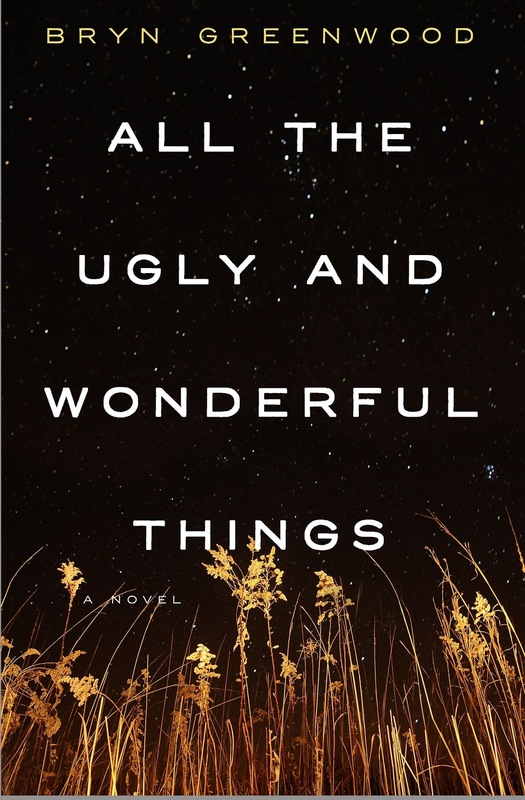 Annalen's husband Warren is a college professor and he hasn't been much comfort to his daughters Paige and Lianna. Warren drinks a bit too much at times and is harboring some guilt as his wife only sleepwalks when he is away at night and, on the night of her disappearance he was away at a conference. Younger daughter Paige is12 years old, she copes by looking for clues along the riverbank as she searches for her mother. Older daughter Lianna drops out of college to keep the home running smoothly while her father works and or travels. Gavin is a handsome police detective who seems to know a lot about Annalee; he too, coincidently, is a sleepwalker. Lianna finds herself attracted to the detective and is obsessed with finding out what he knows about her mother. 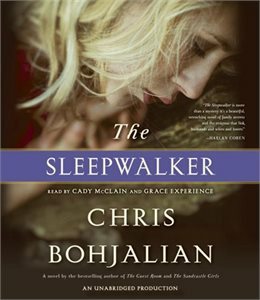 Part mystery, part contemporary fiction, there is quite a bit of detail shared about sleepwalking (parasomnia) which I thought was pretty interesting and well researched. The story is narrated by older daughter, Lianna and, the author makes her as well as the other characters fairly interesting. 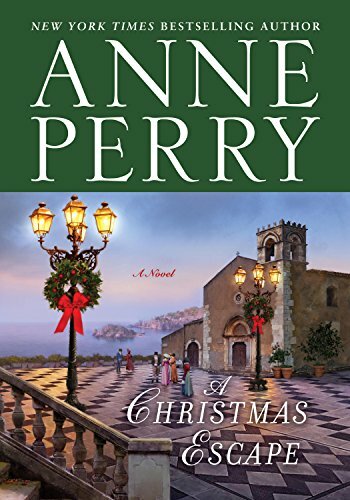 I struggled with this book until the point when we learn what really happened to Annalee, after that the pace and intensity seemed to pickup. The ending, although surprising, was unable to make up for the novel's slow start. 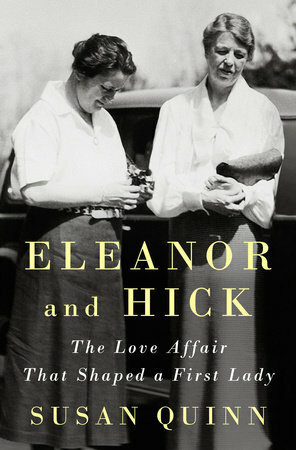 or two, of a book that I'm reading or will be reading soon. It's time for some Christmas themes. "Charles Latterly stared across the untroubled sea at the shore they were fast approaching. The mountain rose sharply, as symmetrical and uncomplicated as a child's drawing. The sky above was midwinter blue. At home in England they would be expecting snow at this time in December, but here, in Sicily, the wind off the salt water was mild. The small boat barely rocked. He had been looking forward to this break from reality of London, work and the routine of his life, which lately had seemed more meaningless than ever. The recent death of his wife had given him an acute feeling of loss, but not in the way he had expected. There was no deep ache of bereavement. It forced him to realize that perhaps he had felt alone for a long time." 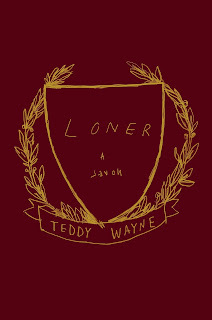 The Loner is a story that has a few of my favorite elements: coming of age story, academic setting and a quirky protagonist. David Federman is a Harvard freshman from New Jersey who has always struggled a bit to fit in. In high school he struggled to fit in and he's hoping for a fresh start here at Harvard. He's quirky, however, and sees himself as superior to others (unwarranted of course) so making friends at Harvard proves difficult as well. Early on he becomes infatuated, almost obsessed really, with Veronica a worldly, popular girl from Manhattan who resides in his dorm. His early interest soon finds him waiting for her in places he expects her to be and even writing papers for her to get her to like. Things soon take an obsessive and dangerous turn. David Federman is an interesting character study. He lacks empathy and self-awareness, a dangerous combination and, when the tables turn and David sees the other side of Veronica and her personal agenda, the misfit shows us just how unstable he really is. This was a very different and unsettling story. I felt a sense that things would go very bad very fast and they did. I liked the jarring ending as well. 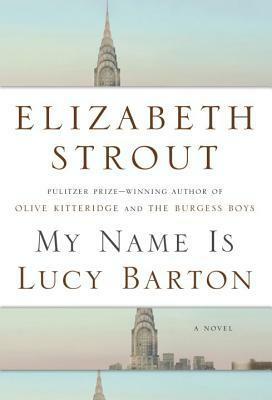 Every Tuesday I host First Chapter First Paragraph Tuesday Intros sharing the first paragraph or two, of a book that I'm reading or will be reading soon. I'm enjoying this one so far, and I'm on chapter 3. IT MAKES ALL the sense in the world. You awaken and smell smoke and see that the cat at the foot of the bed is on fire. And so you scoop him up and race to the bathroom and douse him with the tub, You reassure him that he will be fine--he is fine--telling him that everything's okay. You hold him firmly but gently under the faucet because you are worried about his burns. The only thing is, you're not awake. But you're not precisely dreaming, either. 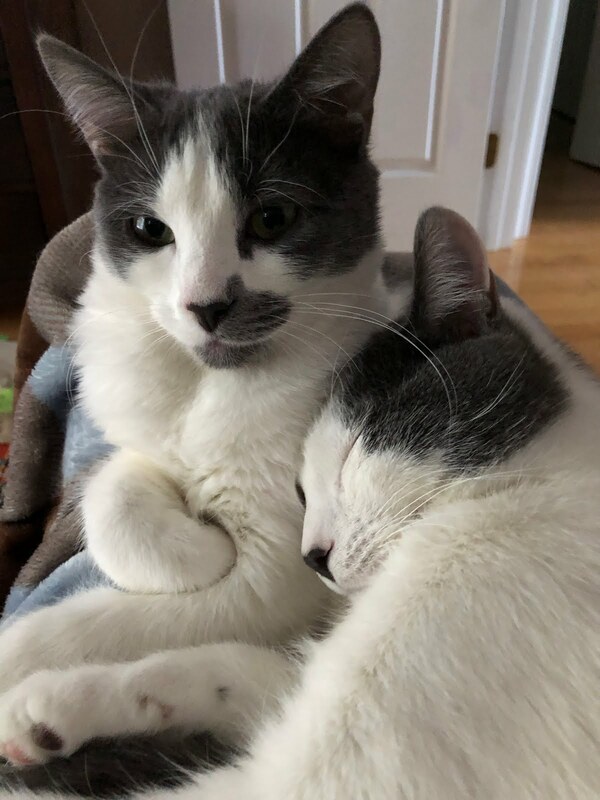 After all, in the morning the sheets are wet where the cat slept when you both went back to bed, and there is fur in the tub. 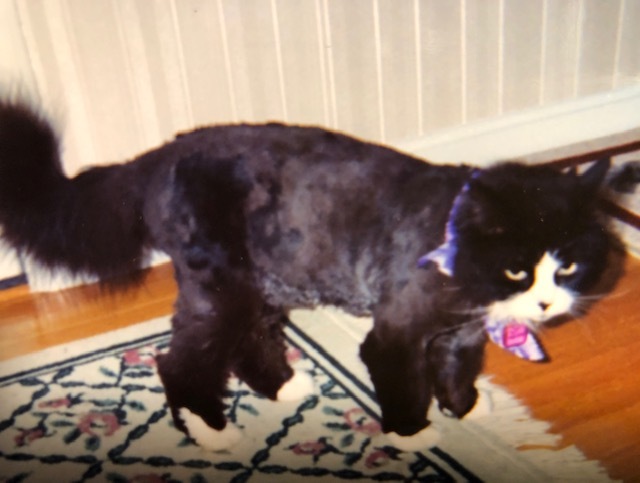 There are scratch marks on your arms and the back of your hands, because the cat was justifiably resistant to the idea of a shower in the middle of the night. And, of course, the animal was never on fire. Northing in the house was on fire. And you're a responsible person; you know that cats and dogs don't spontaneously combust. 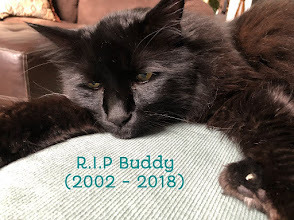 But in the middle of the night, in the fidelity of that instant, you were saving the cat's life and that was all that mattered." A sort prequel to The Sleepwalker, which will be released in January (Doubleday), The Premonition is a quick read, very atmospheric and a tad creepy as well. 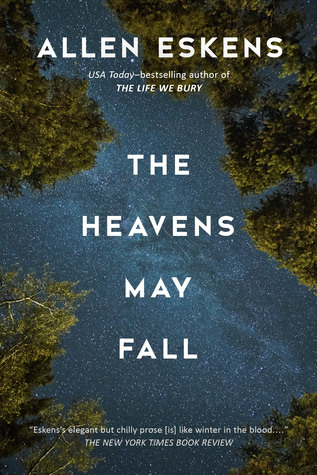 Set in rural Vermont, Lianna Ahlberg is a high school senior when she witnesses her first "premonition". A thunderstorm, snapping power lines, and soon two horses belonging to the new neighbors, the Holbrooks, are electrocuted. The foreshadowing indicates the Holbrook's odd little boy, Eric, who is obsessed with all things medieval will be more developed in the next story. The same is true for Lianna and Paige's(the younger sister), as well as Annalee, the girl's mother, who has bouts of sleepwalking when Mr. Ahlberg is away from home. She has done some crazy and scary things in the past. This story wraps up with a nail biting episode that made me want to continue on with The Sleepwalker immediately. 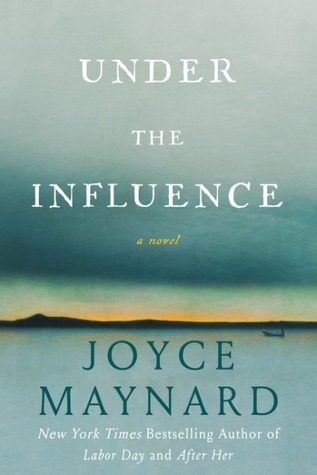 Readers who enjoyed previous contemporary fiction by this author should be sure to check both books out. Born March 15, 1933, Joan Ruth Bader was the second daughter of Nathan and Celia Bader. 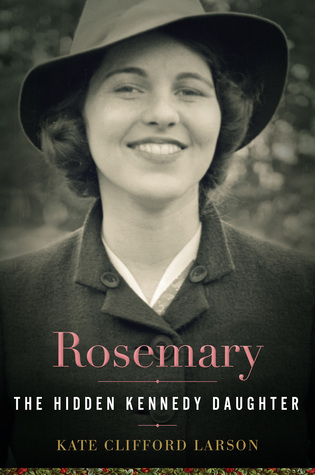 Her older sister Marilyn died at the age of six of meningitis when "Ruth" was just 14 months old. From an early age Ruth loved to write and, at thirteen she was the editor of her school newspaper (some of those articles are included in this bio). She was awarded a full scholarship to Cornell where she met the love of her life Marty Ginsburg. The writer who influenced her most was Vladimir Nabokov. She was very close to the late Justice Anthony Scalia despite the fact their views were very different. I love RBG and all that she has done for race and equality. 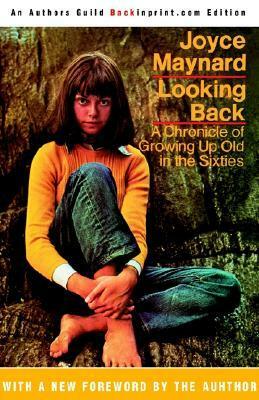 I couldn't wait to read this memoir but, I was expecting more of a biographical style and that was not the case. 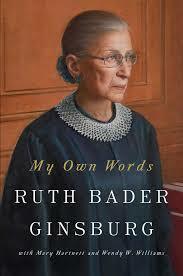 This book is more about her writings, briefs and Supreme Court decisions which are covered in much detail. I learned a lot about the workings of the court selection and case processes. 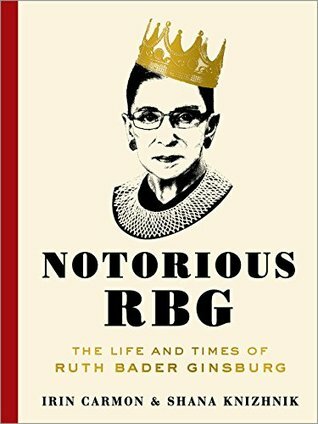 In many respects this book was a collection of all of RBG's writings from the age of 13 until the present. I do wish I listened to the audio version as there were actual transcripts of various cases. Overall, I found this book to be very informative even though at times the material felt a tad heavy. I guess I was expecting a more personal flair and not as much history but I do recommend this book. Lucas is a ten year old boy who has not had a normal childhood. His mother has suffered from depression and other psychological issues. There is no father in his life but, a number of men have come in and out of his mother's life. One day Lucas is unable to wake his mother (she's dead in bed). He is afraid to tell anyone about that situation because a greater fear of his is that he will be an orphan. Days pass as his mother's body decomposes in the next room. The food supply grows scarce but, Lucas continues to pretend all is well. 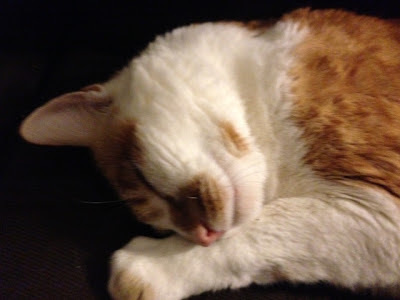 His cat Blue is the only remaining living thing in his life. 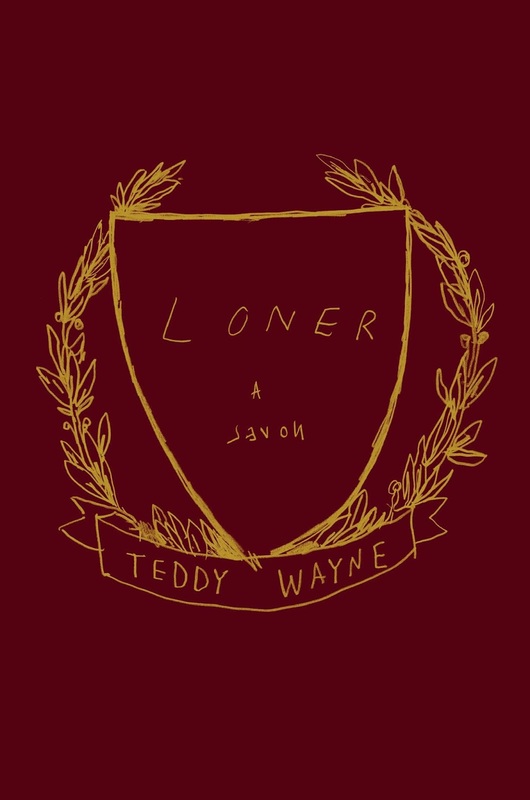 If I haven't depressed you enough, I'd like to add that this short novella (143 pages) is translated from the Italian and, I found it to be a tough read. It's always challenging when a story is told through the eyes of a child but, because this was such a sad story it made it extra tough to read. I was also disappointed that there was no resolution to what transpired and what happened next to Lucas. 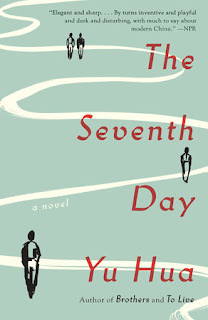 Every Tuesday I host First Chapter First Paragraph Tuesday Intros sharing the first paragraph or two, from a book I'm reading or will be reading soon. "It wasn't a premonition. That was too strong a word. But as I stood by the side of the road and watched the power line buffeted by the great, persistent gusts from the south, I had a sense--a distinct sense--that the line was going to snap. It was going to whip high above the wooden poles, then fall to earth, surrounded by the sparks from the nearby transformer. There it would electrify the ground. I was seventeen that afternoon and I saw it all in my mind: black thunderclouds rising above the fields behind the line, the corn tasseled, two Morgan horses looking wary as the walked in small circles in the fence-in meadow at the edge of the road, and the sparks as they pinwheeled like fireflies above the pavement."